you might be knowing about TelecomTalk.info .they share daily articles about Indian telecom networks . 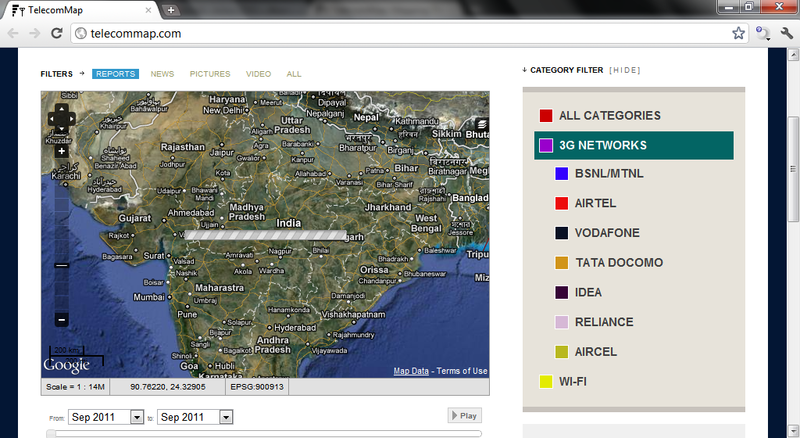 so if you have 3g Phone then just find 3g coverage on your area via this article. so Thank you and stay connected ..